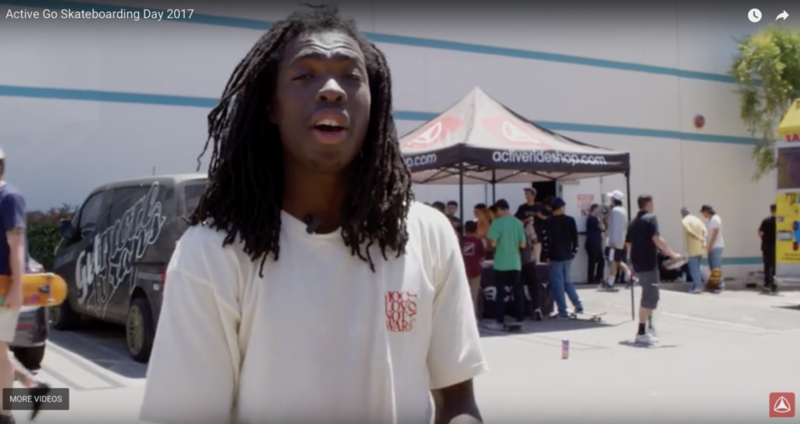 It all happened on Go Skateboarding Day. 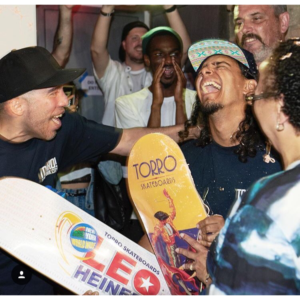 Rodney Torres, Queens native & pro skateboarder / founder of Torro Skateboards arranged a surprise party at Sensei Gallery and Bar. Leo Heinert walked in after a big day of shredding the LES Park and his parents along with 100 or more of NYC’s skate scene surprised him with his new signature boards. CD Skate Shop even baked a cake for this once in a lifetime event! 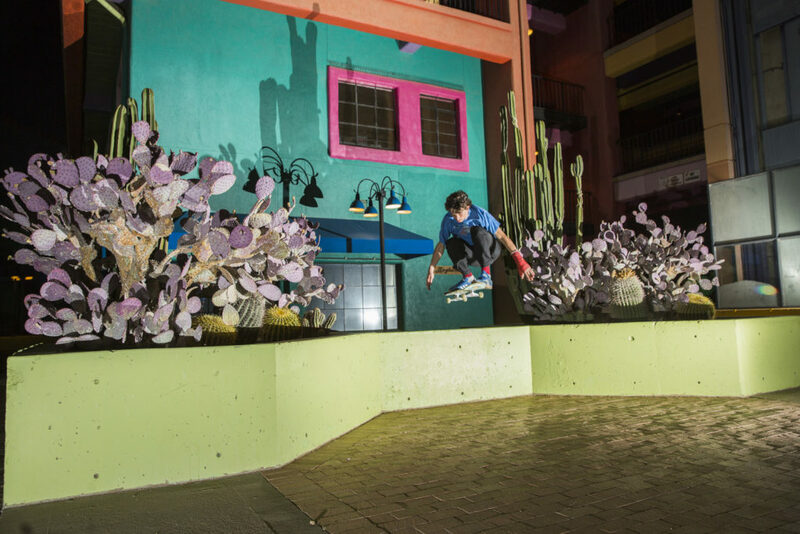 Leo is also AriZona’s newest team rider. Check out the recap on TWS! Previous Post Sizzlin' Hot Summer Tour full length video on Transworld! !